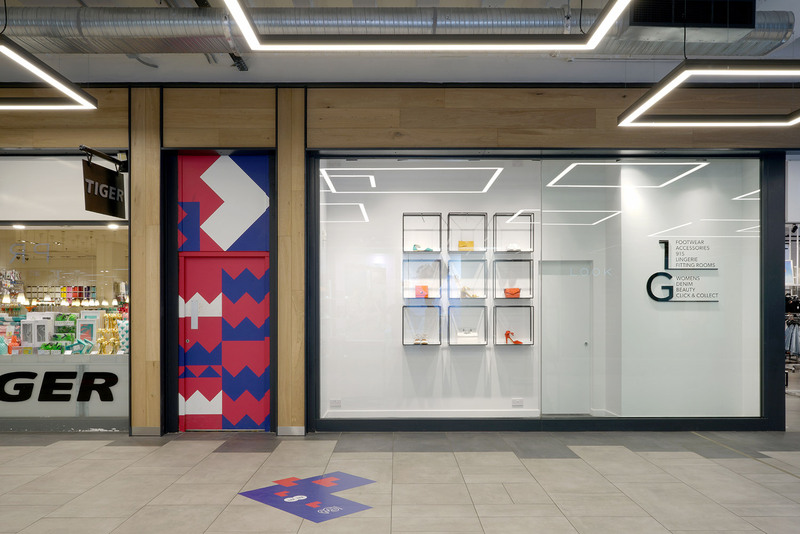 As part of a major building refurbishment, Woods Hardwick was invited to bring its extensive retail experience to the renovation of Kings Mall, in Hammersmith, west London. Set in an existing 1960s brutalist building, the project revitalises the urban context and brings both the façade and the interior spaces of the mall up to contemporary standards for both use and design. 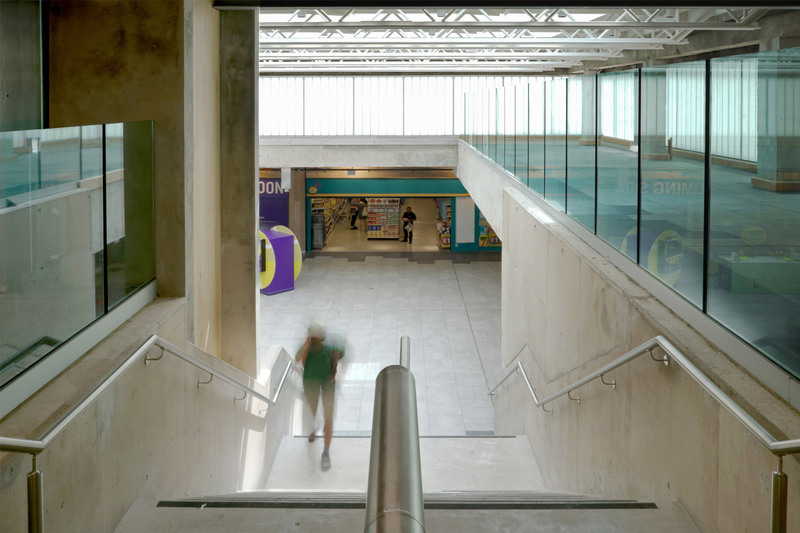 The interior of the mall’s identity has been determined by revealing and restoring the building’s concrete structural elements in the inner streets and central daylit atrium. We have also added complementing materials such as wood, steel and greenery to bring warmth, visual unity, highlighting the individual storefronts. The exterior façade of the mall has been fully re-clad to client specification, working closely with our technical colleagues. A prominent portion of the façade has also been designed to draw interest – with the layering of glass, perforated metal and galvanised steel panels.